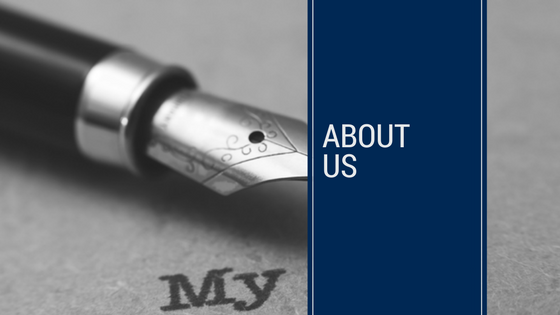 Mitchells Solicitors is a leading law firm with offices in Brisbane City, Moorooka and Sunshine Coast. The firm enjoys a long legal history. In 2006, the firm merged with the law firm Wyman & Co Solicitors, which commenced trading over 50 years ago. More recently, the firm merged with the practice of O’Dwyer & Bradley, the Principal of which is Mr Tim O’Dwyer and who remains a consultant at this firm. O’Dwyer & Bradley’s history goes back over 40 years and Tim O’Dwyer is well-known as a property lawyer, consumer advocate and real estate ‘watchdog’. The Principal of the firm, Bryan Mitchell, went to a local high school, studied at the University of Queensland, and grew up in the area. The modern firm of Mitchells Solicitors remains thankful to its clients who continue to seek advice and services from it. The firm has expertise in particular areas of law, most significantly in the areas of wills, trusts, estate disputes and litigation, family law, elder law, the law for disabled children and adults, and property and conveyancing. We love to solve problems. We love to solve your legal problems. At Mitchells Solicitors, we offer the best quality advice by lawyers with the highest ethical standards. We’re there with you when you need someone on your side. That’s why our motto is Your Solution, Your Strength, Your Side. We offer a free 10 minute phone consultation during which we can advise you of your best course of action.